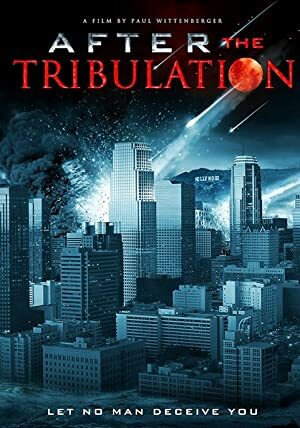 Pastors Steven L. Anderson and Roger Jimenez preach against the popular teachings of a pre-tribulation rapture, which they consider to be false. Anderson also talks on the phone with Kent Hovind who is in prison. A chronicle of legendary Native American poetactivist John Trudell’s travels, spoken word performances and politics.